Summer is here, which means it is officially patio season! Restaurants will open their windows and doors to extend service beyond the indoors, creating a unique dining experience that only the warm weather can bring. Break out the sunglasses; we’ve created a list of our favorite patios to suit every occasion, whether you are looking for great food, inventive cocktails, a family-friendly atmosphere, or a perfect date night. 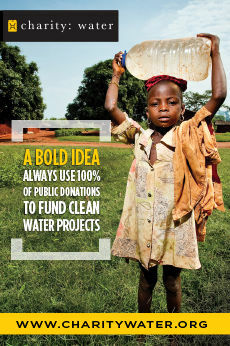 To sum it all up, we’ve got you covered. One of Buckhead’s newest hot spots and energetic patios is the Spanish-inspired Gypsy Kitchen located in the revamped shopping district along Peachtree Road. Gypsy Kitchen has masterfully fused the flavors birthed by Spain and Morocco, resulting in savory small plates perfect for individual satisfaction or sharing. Pair any dish with wine from their curated list or order a house cocktail like the Spice Trader made with bourbon, cayenne pepper, apricot liqueur, and ginger beer; or the Seville Rose made with vodka, roses, spices, egg white, lemon and soda—a perfect patio sipping cocktail! 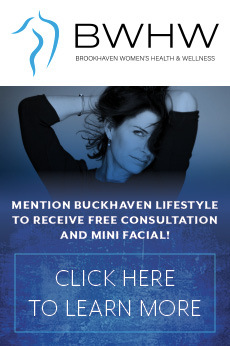 Grab a few friends and head over to Noche in Town Brookhaven Shopping Center. Known for their tasty tapas and specialty margaritas, Noche is always a fun place to dine, but when the weather warms up the patio turns into the perfect weekend and late night hangout. Grab a seat on the patio and order small bites like the paella fritters, chicken empanada, or the chipotle mango barbecue salmon and sit back and relax as you watch the busy shoppers go by. Calling all barbecue lovers! Looking for the perfect patio to impress friends and family, great food and a wallet-friendly price point? 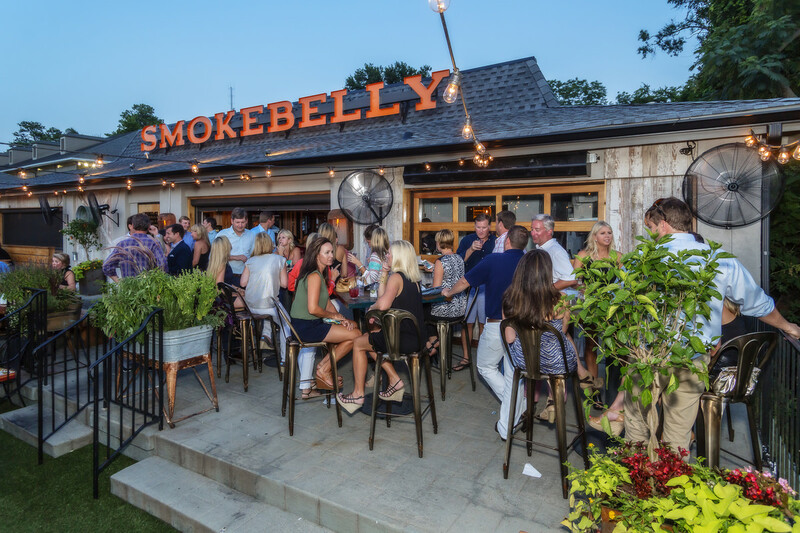 Look no further than Smokebelly BBQ located in the bustling East Andrews District. The folks behind the brand have created an awesome backyard-themed patio that is ideal for hanging with friends, family and even business associates. Additionally, they are churning out delicious signature dishes like The Cherry Cola Baby Back Ribs and 21-hour Angus beef brisket. You can even wash it down with craft beers including the locally brewed Three Taverns Belgian IPA and Mississippi-based Lazy Magnolia Southern Pecan brown ale on draught at the bar for a true southern experience. 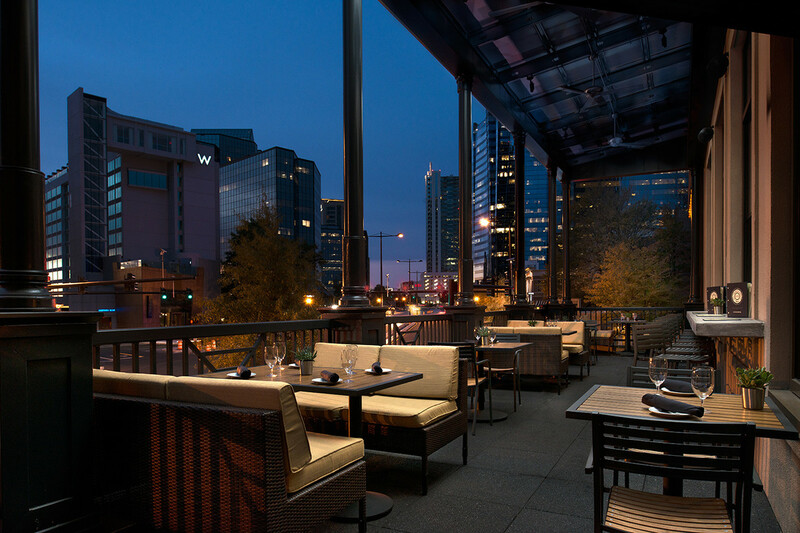 With one of the best locations on Peachtree Road, Del Friscos Grille’s top floor patio is the perfect match for dining with a view. This upscale Buckhead eatery pairs mouth-watering bites like the wild mushroom flatbread, cheesesteak eggrolls and the ahi tuna tacos with a long list of impressive mixed drinks. With delicious food, chic furniture and knowledgeable servers aimed to please, Del Friscos’ patio is a must try this summer. 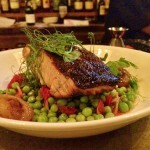 Tucked away in a cozy corner of Chamblee is a gem of a restaurant serving inventive cocktails and delectable fare. 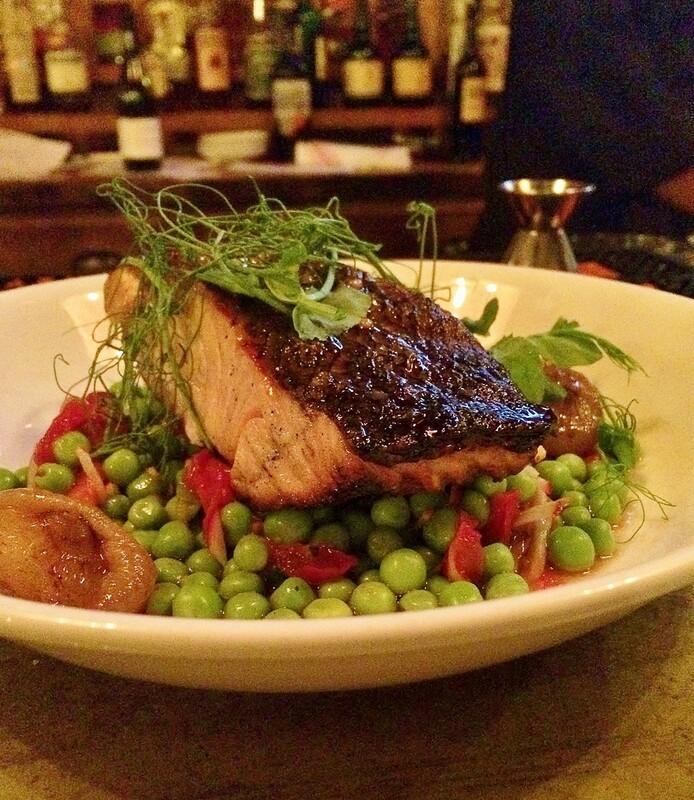 Creating mouthwatering dishes such as the phenomenal wood-grilled cauliflower and grilled salmon over spring peas, Southbound is quickly becoming a favorite neighborhood spot for locals and a destination for mixology at its best. Sprawling out from the main dining area is a quaint outdoor seating area, making it the perfect setting for sharing cocktails and great conversation. What more can we say about the patio at King + Duke? It is al fresco dining at the top of the game. Mastermind Ford Fry and his crew have made outdoor dining more than just a meal; it’s a true experience! Make a reservation and upon arrival, examine the menu to find upscale comfort food dishes to suit every palate. 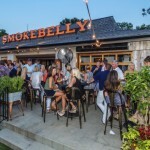 The pimento cheese hushpuppies, double stack burger, and the Connecticut lobster roll will not disappoint. 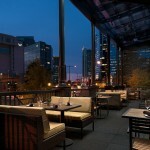 Not only is this one of the best outdoor places to take a date, it’s great for special occasions as well. Just show up and let the ambience do the rest.